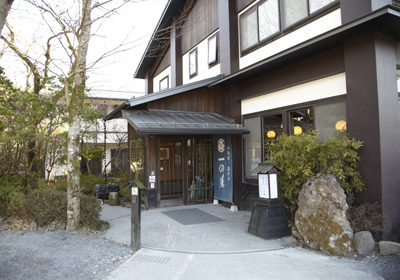 And, we are challenging to have guests enjoy our hotel. 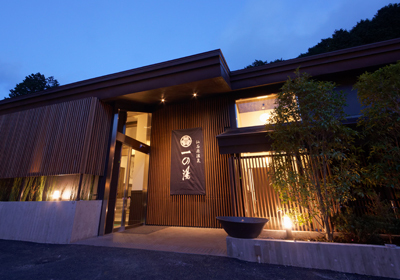 Come in the Japanese traditional atmosphere ! 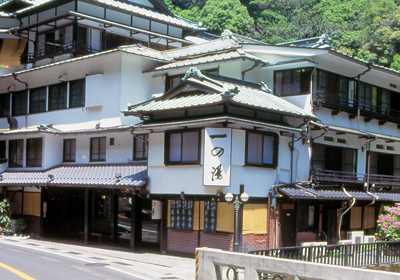 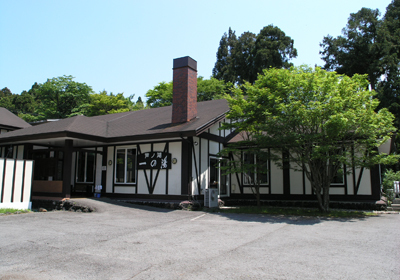 ICHINOYU' opened in 1630 as a pioneer in the hot spring hotel industry of Hakone. 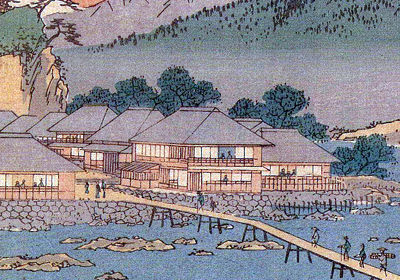 Above as you can see, 'ICHINOYU' was even painted by the famous UKIYOE painter - Ando Hiroshige. 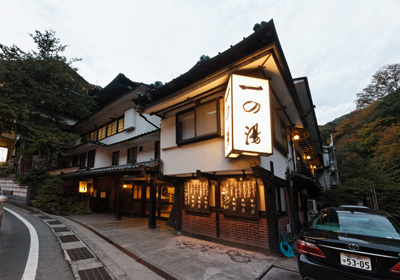 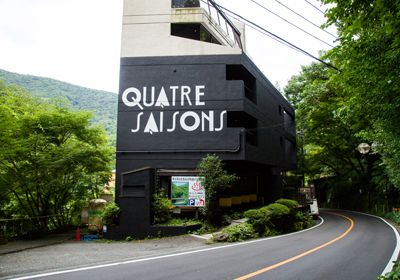 Here in the traditional environment, you'll be sure to enjoy the Japanese culture to the full. 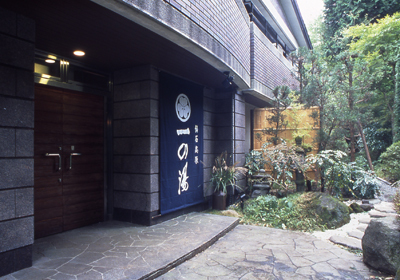 The RYOKAN has its own hot spring resource. 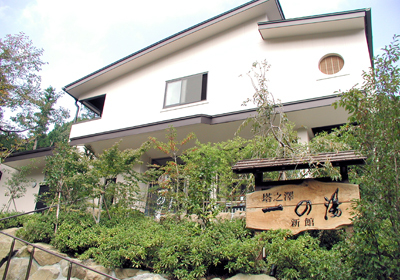 All rooms have private open-air bath.